Central Ukrainian city of Poltava joined the list of cities that raise the black-and-red banner of Ukrainian nationalists on the state holidays and memorable dates. The city council made the respective decision on Thursday. The draft bill was offered by the local faction of Svoboda, the all-Ukraine nationalist movement. 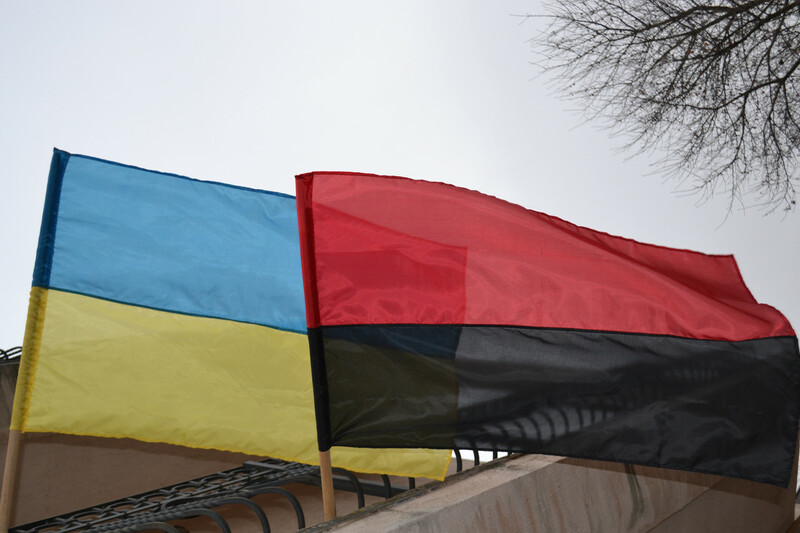 According to MP Yulian Matviychuk, the black-and-red banner has been associated with the struggle for Ukraine's freedom and independence for quite a long time. 'Our volunteers are still fighting in Donbas, hoisting this banner', he said.